All Temp Refrigeration And Heating was formed in January of 2015. 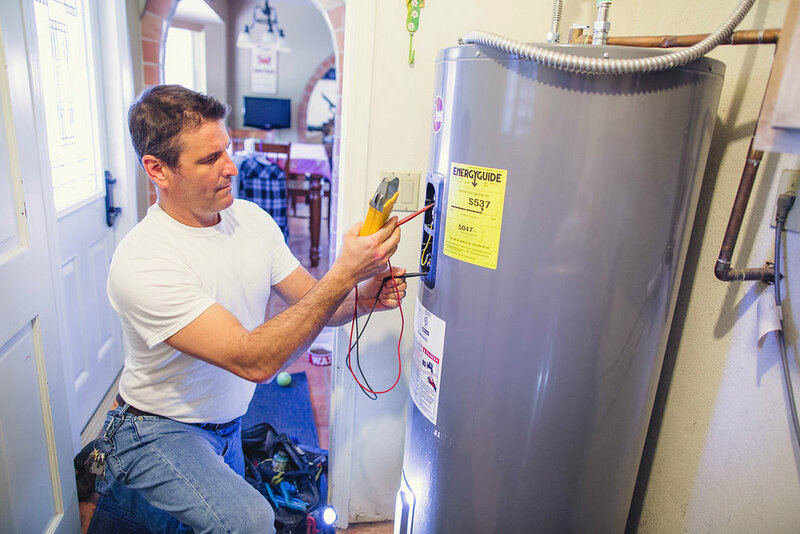 It’s owners have a lifetime of experience in the HVAC / Air Conditioning business. We are committed to providing a quality residential and commercial air conditioning repair and replacement service to the Phoenix Metro area. Questions About Your Heating and Air Conditioning Needs? We have years of experience providing professional HVAC service to customers in Phoenix, Scottsdale, Glendale, Tempe, Gilbert, Mesa, Chandler, and other valley cities in Arizona. If you have questions about your heating or air conditioning system please contact us. We love answering questions over the phone and trying to save you money. It is our goal to provide superior service throughout our organization, from all of our teams: Sales, Service, and Technical.